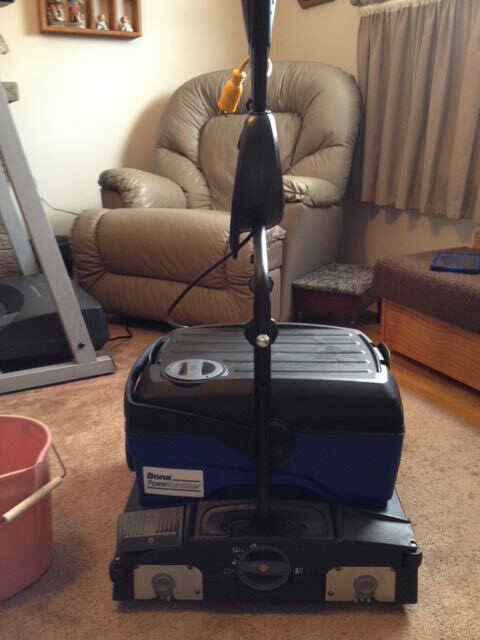 We are the only hardwood floor cleaners in Belleville that uses a Bona scrubber system. Bona is the number one name in wood floor cleaning in the United States, and their wood floor cleaners and cleaning products are top-of-the-line. With our Bona scrubber we will clean your hardwood or laminate floor with a special liquid cleanser to sanitize it and eliminate all of the fungus bacteria and germs that exist on the floor's surface. 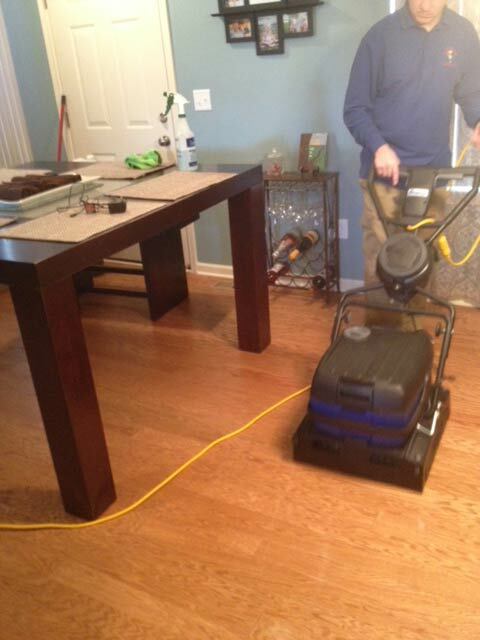 The Bona scrubber will leave your hardwood floor looking and feeling great. 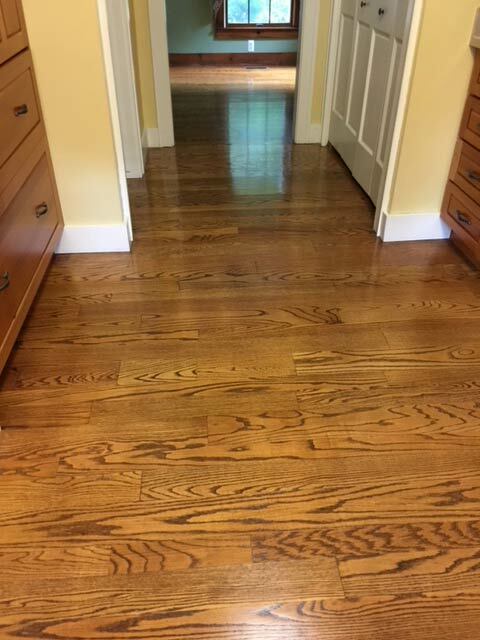 Regular floor scrubbing also adds years to the floor's wood finish. If you scrub your wood floor, you will remove all of the dirt, sand, and oil that grind the finish off and cause damage. 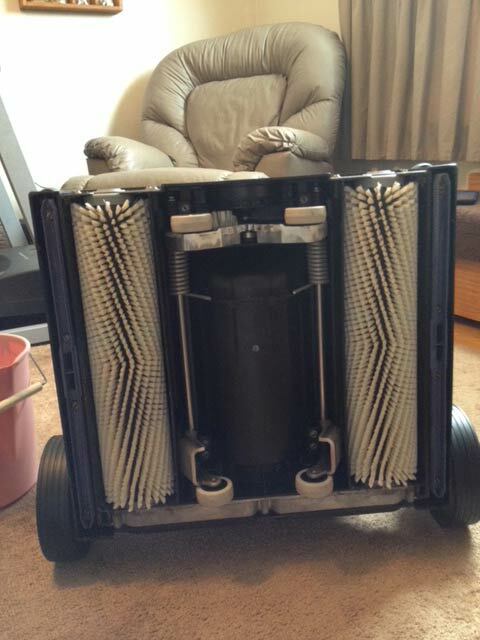 The brushes on the scrubbers are designed to get into the board seams and buttends on the floorboard where the dirt and bacteria and everything else hides. 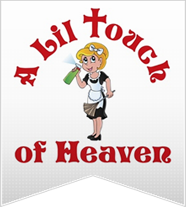 It is highly recommended to scrub your hardwood floor at least once a year.